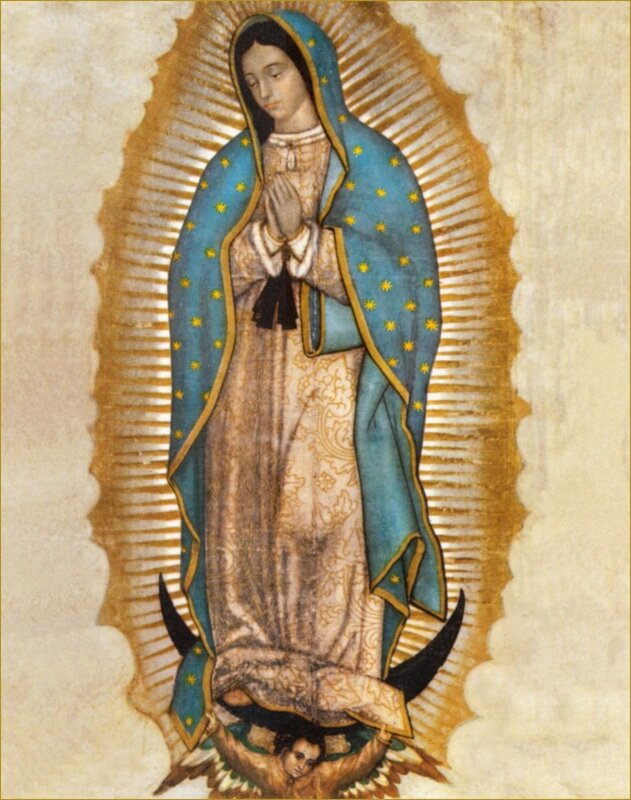 The Spanish Legion of Mary invites you to celebrate the 487th Anniversary of Our Lady of Guadalupe. Tuesday, December 12th. Events take place in the church basement with Mass in the Sanctuary. Potluck dinner in the Church Basement following Mass.